Goodyear’s Worry Free Assurance helps ensure that you won’t be left stranded in the middle of nowhere. Get roadside assistance, complimentary servicing, and have your tires replaced, all for free. It’s all part of our commitment to give you a better drive. Drive in good company with Goodyear. With your tires, your car is well taken care of, all you have to do is to enjoy the drive. Offered exclusively in all Goodyear outlets, the Worry Free Assurance Membership Card gives you the peace of mind you need to worry less and enjoy more on the road. We know you want to get the most out of your tires. That’s why we confidently offer a 5-year limited warranty against manufacturing defects. Enjoy free replacement tires in the event of road hazard damage (potholes or punctures from nails) that is beyond repair. 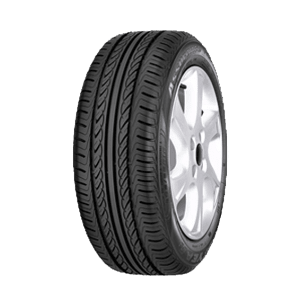 *Applicable for Goodyear Eagle F1 Asymmetric 3, Goodyear Eagle F1 Asymmetric 2, Goodyear Eagle F1 Directional 5, Goodyear EfficientGrip Performance SUV, and Goodyear Assurance TripleMax. An enjoyable drive isn’t just about the tires, which is why we provide tire repair assistance and free towing in the event your car can’t run due to tire damage, vehicle breakdown, or accidents. Because we take worry-free to the next level, drivers of the covered vehicle can get up to Php 50,000.00 insurance coverage. Enjoy 0% interest payment plans for up to 6 months for tires covered by Worry Free Assurance. *Available at selected Goodyear Autocare outlets nationwide. *Available at selected Goodyear Autocare dealers. We’ve gathered the answers to commonly asked questions about Worry Free Assurance to put your mind to ease. What is Worry Free Assurance? 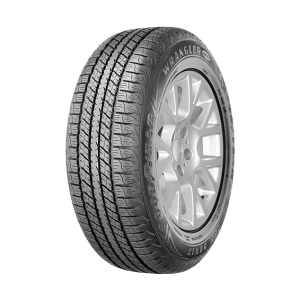 Goodyear Worry Free Assurance is Goodyear Philippines’ warranty programs offered with every purchase of Goodyear Consumer Tires. 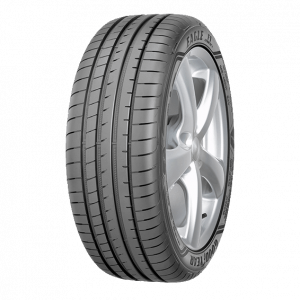 We confidently back our tires with warranties that help protect you and give you peace of mind. What is the Worry Free Assurance Membership Card? Goodyear’s Worry Free Assurance Membership Card helps ensure that you won’t be left stranded in the middle of nowhere. Get roadside assistance, complimentary servicing, and have your tires replaced, all for free. It’s all part of our commitment to give you a better drive. The Worry Free Assurance Membership Card is exclusively offered by all Goodyear outlets nationwide. 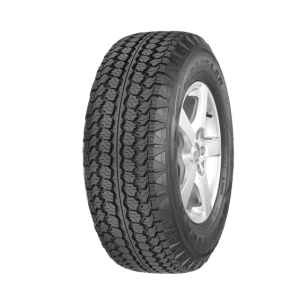 We know that you want to get the most out of your tires. That’s why we confidently offer a 5-year limited warranty against manufacture defects. Enjoy free replacement tires in the event of road hazard damage (potholes punctures from nails) that is beyond repairs. An enjoyable drive isn’t about the tires, which is why we provide tire repair assistance and free towing in the event your car can’t run due to tire damage, vehicle breakdown or accident. Enjoy 0% interest payment plans for up to 6 months for tires covered by the Worry Free Assurance Membership Card. A minimum purchase of two (2) tires are required to be eligible, below are the participating tire patterns to get the membership card. How do I register for the Goodyear Worry Free Assurance Membership Card? 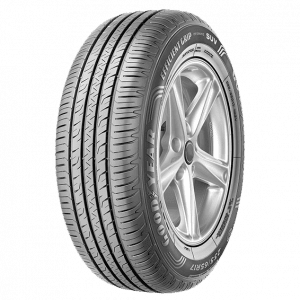 For every purchase of at least two (2) eligible tires of the same size and pattern in any Goodyear outlet, the customer is entitled to one (1) Goodyear Worry Free Assurance Membership Card with which they can enjoy all applicable benefits of the program. This membership card is not applicable to tires used in vehicles for commercial purposes and or public utility vehicles such as, but not limited to, taxi and car rental vehicles. WFA Membership cards should be activated via www.goodyear.com.ph or via our Facebook page (GoodyearPhilippines) or via SMS at 09178073321. To request for Emergency Roadside Assistance, please call the Goodyear Worry Free Assurance 24/7 Hotline – (02) 459-4770. Drivers of the WFA enrolled vehicle are entitled to an Unnamed Auto-Personal Accident Insurance as a benefit of becoming a member. This insurance cover provides Php 50,000.00 benefit to the duly authorized driver of the WFA-enrolled vehicle arising out of a vehicular accident. The driver is covered while riding in, boarding in or alighting out of the covered vehicle with which injury shall solely and independently of any other cause result in the death or permanent disablement. Click here for the complete details of the Personal Accident Insurance coverage. For claims, the driver and or a family member can get in touch with the Goodyear WFA Hotline (02) 459-4770. Why do I need to provide my vehicle details to register for the Goodyear Worry Free Assurance Membership Card? Vehicle details are needed for the registration of the WFA-eligible vehicle for tire warranty purposes as well as for sharing with our Roadside Assistance and Personal Accident Insurance partner. Rest assured that all information will be held with utmost confidentiality and will only be used for warranty and claims purposes. How do I claim benefits under the Goodyear Worry Free Assurance Membership Card? For benefit claims, including Emergency Roadside Assistance, you may call the Goodyear Worry Free Assurance Hotline – (02) 459-4770. 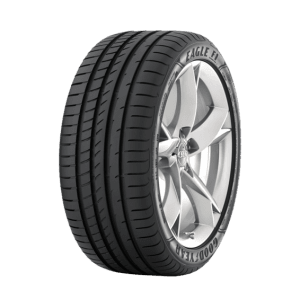 What is the 5-year Goodyear Limited Warranty? 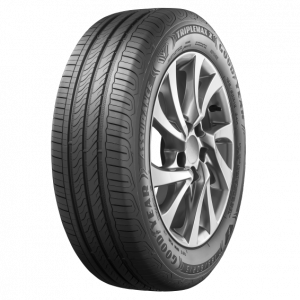 Goodyear Philippines guarantees the selected tires purchased locally to be free from defects in material quality or workmanship. Compensation will be done after examination of the tire by a trained Goodyear Technical Associate. 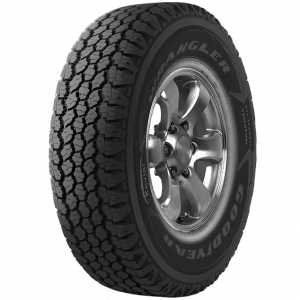 Allowance / compensation will be based on the remaining tread depth computation. 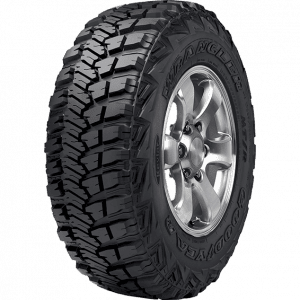 This 5-year warranty is applicable for eligible tires purchased on or after January 1, 2017. What is the 1-year Road Hazard Warranty and how does it work? 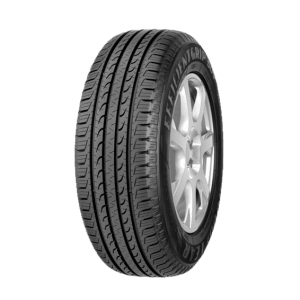 Goodyear Philippines guarantees eligible tires purchased locally if damaged beyond repair caused by puncture, cut, bruise, or impact break in the normal course of driving on a maintained road. 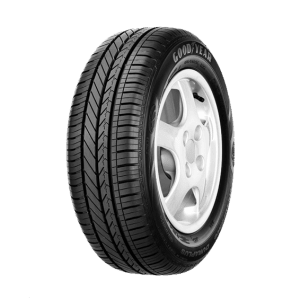 Goodyear Philippines will compensate or provide allowance for the affected tire/s after careful examination of a Goodyear Technical Associate. 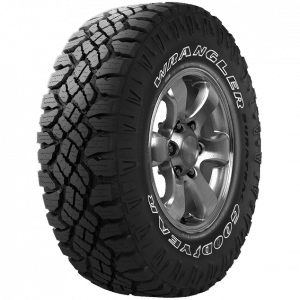 Compensation will be based on the remaining tread depth computation in the duration of ONE (1) year from date of purchase. 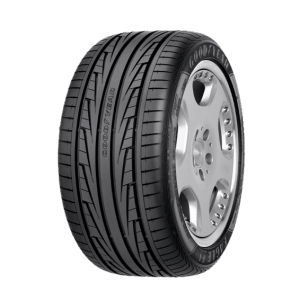 *Applicable for Goodyear Eagle F1 Asymmetric 3, Goodyear Eagle F1 Asymmetric 2, Goodyear Eagle F1 Directional 5, EfficientGrip Performance SUV, and Goodyear Assurance TripleMax. Driving emergencies can happen at any time and when they do, it’s best to know what to do. Here are 6 common road emergencies and how to handle them safely. So you’ve planned a road trip and are all ready to go. Before you head off, here are 9 things you can do to prepare your car for the long road ahead.